After the accident in Algiers, Ali and Ayse were always angry with one another. 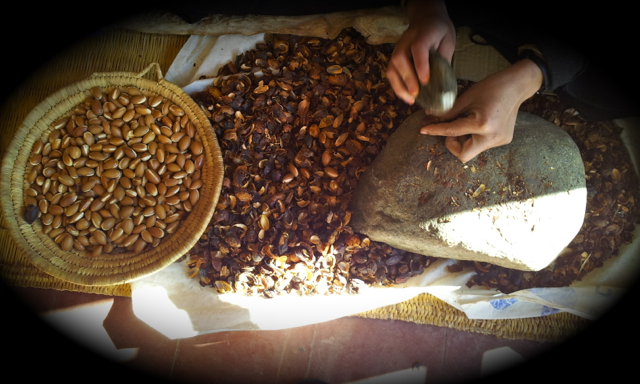 The Akbars had been attacked by the owners of the argan oil corporation which had assumed control of Arediri. Ali felt allegiance to the aged and told them he would take their case to the General Assembly in the capital. First, his application for co-op status for the aggregated villagers to produce argan for Americans was denied.Then the corporation arranged for an autobus to “accidentally” ruin Ali’s Audi. Now Ali has a broken arm, a smashed Audi, and an angry wife.